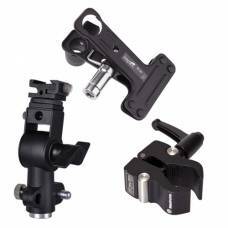 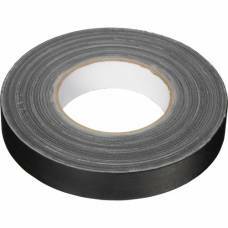 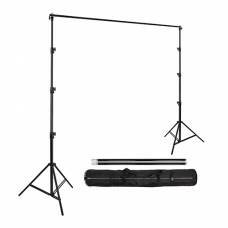 In this category you will find a host of general studio accessories such as backdrops and backdrop stand kits, brackets and fittings useful in the studio and colour management systems. 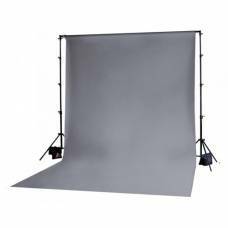 The Photographic Backdrops category lists the full range of colourful Colourama Paper Backdrops, Muslin backdrops and foldable flexi backdrops. 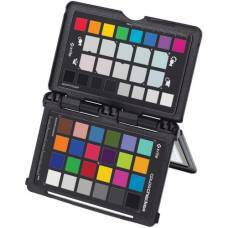 In the Colour Management category you will find essential colour management tools such as the ColourChecker Passport and a host of different Grey Card options to suit your needs.